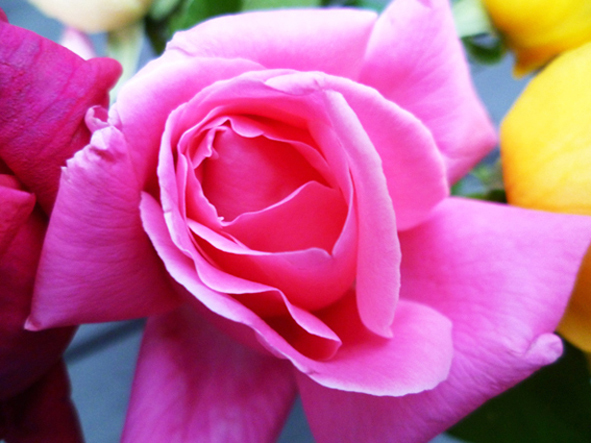 The distinct colours and shapes created by the rose is perfectly symbolic of glamorous beauty. It is this breathtaking beauty I seek to capture in all all of my work as a jewellery designer. 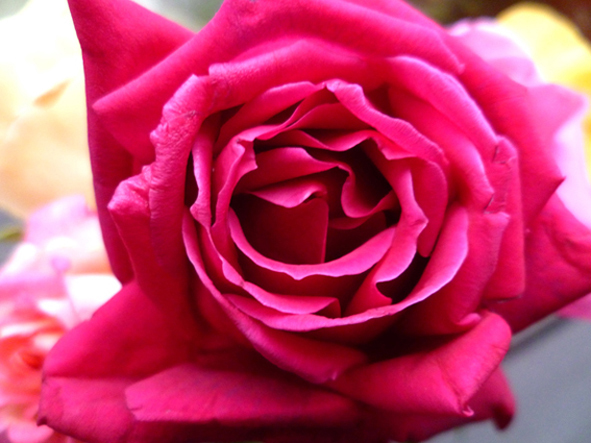 A couple of shots of stunning garden roses I recently took. They were given to me by a lovely work colleague. I sought to capture their vibrant colour and delicate texture.